Samsung Electronics decided not to start the 3D printer business in the next 10 years. According to industry sources, Samsung Electronics is regarding 3D printers for domestic use as having very little marketability, and those for industrial use only limited applications in certain fields. However, experts warn that investment and competition in the early stage of market formation is likely to carry a series of strong side effects, with Chinese manufacturers releasing cheap 3D printers one after another. Under the circumstances, the Printing Solution Division of Samsung Electronics is planning to focus its resources on the A4 and A3 printer markets, where it ranks second and eighth in the world, so as to increase its presence in the global B2B printer market. At the same time, it is going to strive harder to develop mobile printers. It is in this context that the company recently took over PrintOn, a Canadian mobile printing company. Established in 1983, PrintOn is a company providing mobile cloud solutions. With its solutions, various types of documents can be read and printed with convenience from many mobile devices. 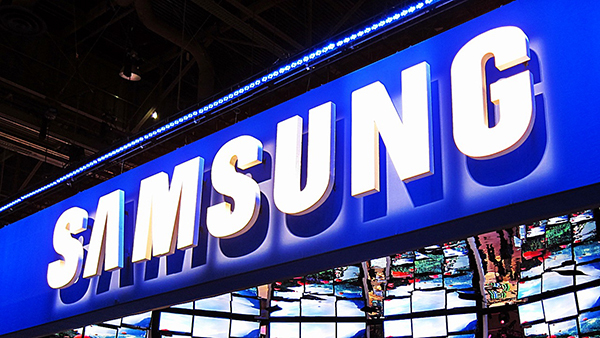 Samsung Electronics is planning to turn its cloud-based mobile printing technology into a global standard in an effort to become the global number one in the A4 and A3 printer markets.